Insurgents have taken over a large building, and are using it to hold hostages. Wils mission is to infiltrate the insurgent stronghold, interrupt the flow of hostages, money and weapons, and rescue the remaining hostages from the insurgents. Terrorists have dammed up the local water supply, and are hijacking deliveries of humanitarian aid intended for a refuge camp down river. Wils mission is trek through the snow and blow up the dam that is preventing water from flowing to the refugee camp. A rebel force is acquiring weapons of mass destruction. Their camp is protected by five highly trained and heavily armed operators. Wils mission is to infiltrate the camp and photograph the weapons and upload them to Central Command. Pirates have captured a Merchant Marine gun ship. Aerial intelligence shows shipments of nuclear material being loaded onto the ship. Wils job is to infiltrate the ship, and discover where the pirates intend to strike. A force antagonistic to the government has set up anti-aircraft systems. Wils mission is to take direct action against the radar & communication system that allows this anti-government force to track allied planes. A murderous drug lord has established a military training camp along a river, and is rumored to be going to the camp to observe operations. 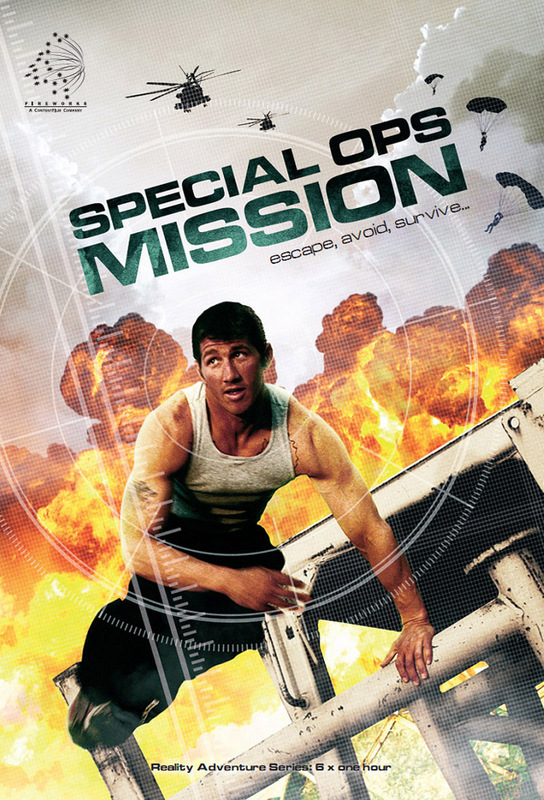 Wils mission is to enter the heavily guarded camp as a lone sniper, identify the drug lord, and eliminate him.